Wedding photography at Borgo di Tragliata. 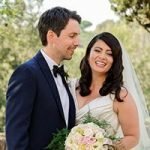 Borgo di Tragliata is located in Fiumicino just outside Rome city centre and is a very popular venue for Irish and British couples who plan their destination weddings in Italy. 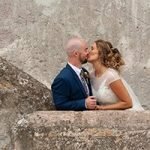 I have been photographing weddings at Borgo di Tragliata since 2009 and feel very comfortable working within the grounds and using the beautiful rustic setting to create pretty pictures and give you wonderful memories. I like to arrive at the Borgo one hour before the wedding ceremony, and capture the preparation, getting ready, make-up, dresses, shoes, etc. These shots work very well in black and white and are a great start to the wedding coverage. I also love to to get shots of the guy?s preparation, this works very well as everything takes place within the grounds. There is always a great buzz of excitement and nerves. And when we are all ready to leave, the short walk to the church or the garden is a great opportunity to capture the excitement of the brides arrival. A moment with Dad, fixing the veil or a bunch of giddy bridesmaids. During your wedding ceremony I work discreetly and unobtrusively capturing your vows, a pretty hat or a misbehaving child. I do not use flash inside and I keep a respectable distance during the ring exchange. On leaving the church it’s a great photo opportunity to throw some rice or rose petals before you enjoy an ice-cream, or a glass of Prosecco. My aim is to keep with the flow of the day and capture the moments naturally, not staged. I don’t like to make any rules but also enjoy a bit of private time with you both away from your guests to get some nice portraits and some romantic shots. One of the best things about the Borgo di Tragliata is that you can still mingle with the guests and enjoy the food and drinks without spending loads of time away for photos. I can work around the aperitivo and the drinks reception. The surroundings are all stunning and everywhere you turn you have a brilliant backdrop. My approach to your wedding is to keep it real, my photography style is spontaneous, very relaxed and I love to get all the finer details like your pretty table settings, flowers and of course the grounds that will make your wedding photos so memorable. I am a lover of natural light, pretty portraits and big skies. If there is one thing I can say about photographing a wedding day is the less attention you pay to me the better your photos will be. It?s all about having fun and enjoying your party. 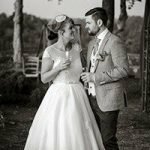 When you book your wedding photography with Siobhan Hegarty Photography, we will discuss every aspect of the wedding day with you, we are always happy to try and accommodate any requests. Borgo di Tragliata wedding photography options. We offer 2 different types of Italian made wedding albums, The Flair wedding album and the Digital wedding album. Both types of wedding albums come with 60 pages, (30 double page spreads) and with coordinated album cases. You can read all the infmation at the links above or from the main menu. We also offer Beautiful Exclusive line hardback Wedding books, these are available in 2 sizes, both come with 75 pages (extra pages can be added) and with a presentation box. You can read all the information at the link above or from the main menu. 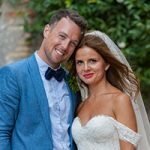 The following wedding album options can be added to all wedding photography options as addon extras. We can also supply Parent versions of the albums and the large book. Prices for albums and books include all taxes and delivery within Europe. Discounts are available for multiple copies. 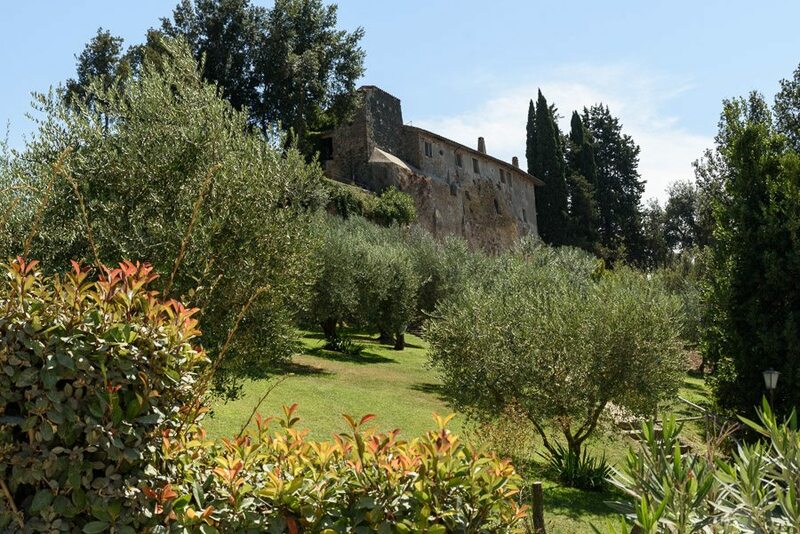 Prices listed above include all travel expenses for your wedding at Borgo di Tragliata. Full day / night options include accommodation charges for Siobhan. All prices quoted in Euro. All high-resolution wedding photographs shot by Siobhan on the day will be colour corrected and edited by our professional in-house digital specialist and minor digital correction performed. All images are supplied ready for printing in jpg format, we do not supply RAW files under any circumstances. All images are shot in colour on the wedding day, during the editing process we will create black and white versions of the images we feel work best in that format, we also leave the colour version as well. If we edit the colours or add filters etc to any other images, we also leave the original colour version for you. Your USB flash drive containing the high resoloution image files will be posted to your home address normally within 1 month after your wedding day, sometimes sooner. Your private web gallery will be created and online within 3-4 weeks after your wedding day but if needed sooner we can usually expedite. Delivery times may vary depending on the time of year and Siobhan?s workload. follow Siobhan Hegarty Photography on Facebook. 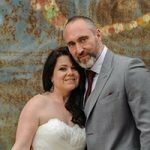 Wedding video trailer with professionally edited wedding film including speeches. I consent to having shpfoto.com store my submitted information so they can respond to my inquiry.